As this Short Break departs at 6.15am, accommodation will need to be pre-booked for the previous night. This morning you’ll head off with your Driver Guide to explore the World Heritage Area of Ubirr, where you’ll climb up through the ancient Aboriginal rock art galleries, believed to be 20,000 years old, to the lookout for the view over the surrounding wetlands. 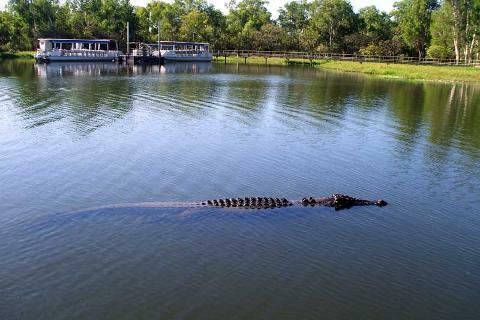 Join the Guluyambi Cruise along the East Alligator River. 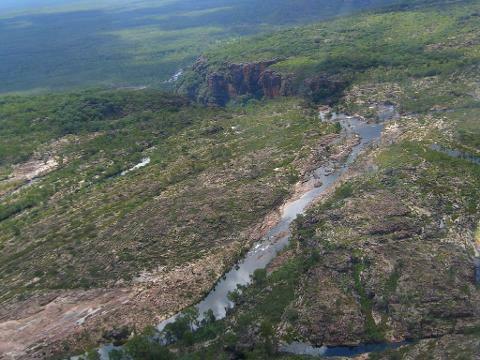 An Aboriginal guide will provide an insight into their culture, including local mythology, the river’s abundant food chain, as well as bush survival skills. 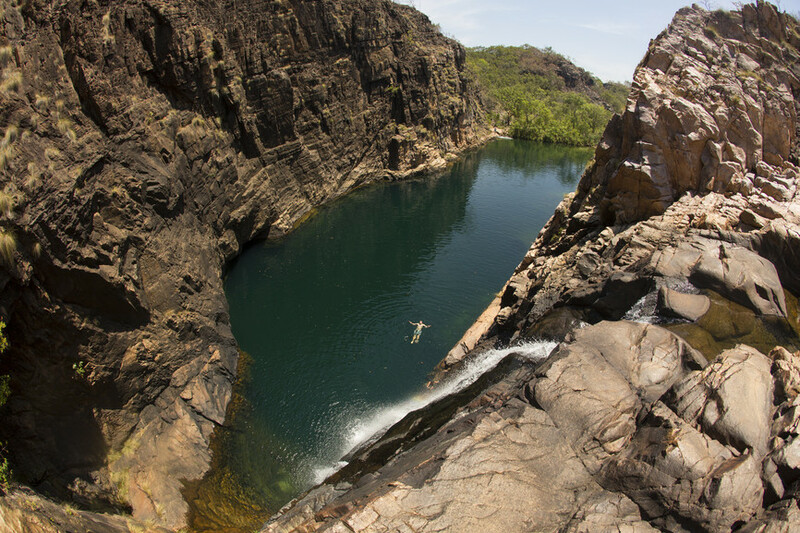 With special permission of the local people, you are able to go ashore in Arnhem Land. 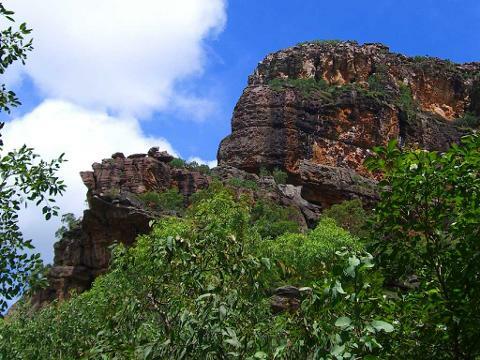 Visit the Bowali Visitor Centre before returning to Darwin, where your short break concludes. LanguagesNon-English commentary tours will incur an additional cost. Small amount of walking including a 10-15 minute walk on uneven ground with a gradual climb to the viewing point.